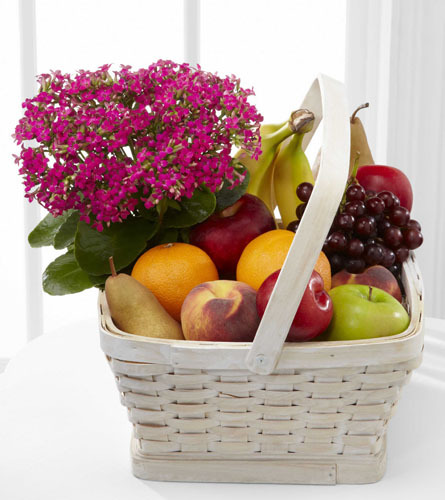 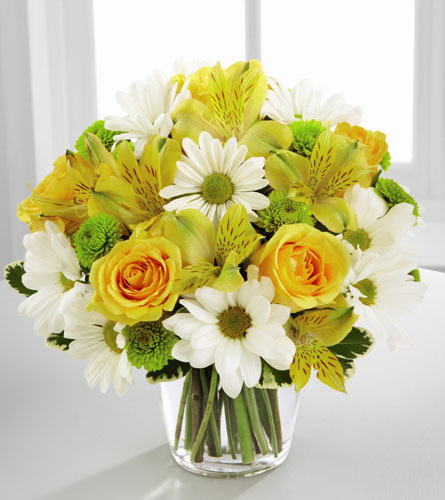 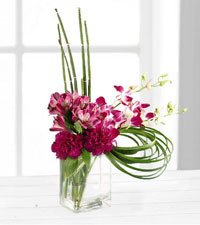 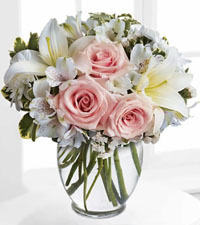 Welcome to Nature's Wonders Florist where sending flowers to West Vancouver, BC is easy! 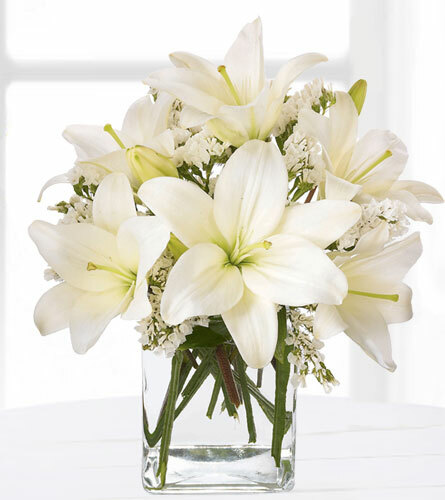 We are a trusted local florist that personally delivers fresh flowers, plants and other gifts throughout West Vancouver, BC daily. 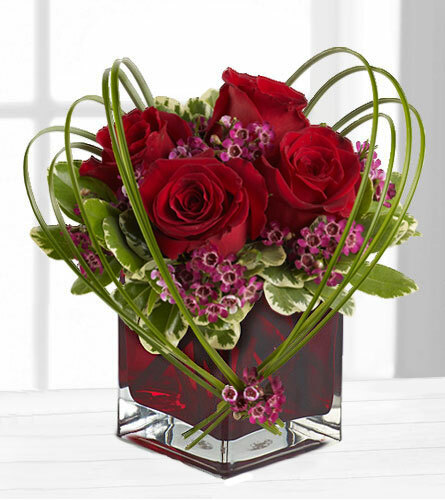 Our flower shop, has been consistently recognized the top FTD florist in BC so you can order flowers online with confidence. 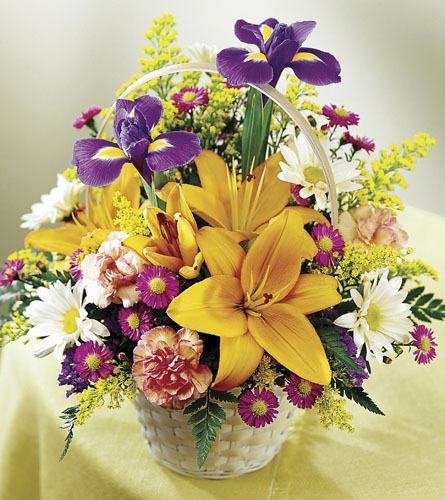 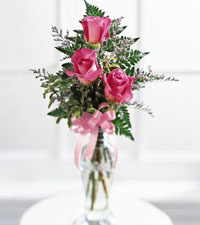 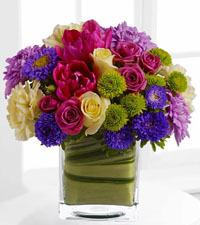 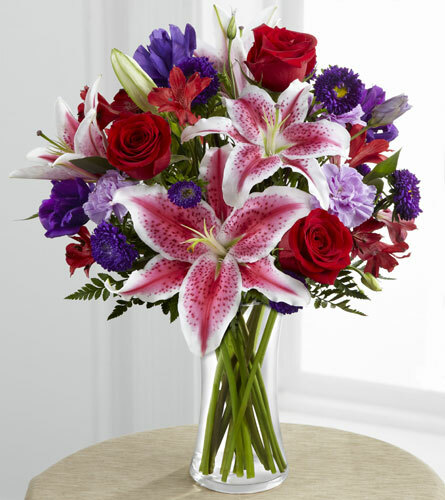 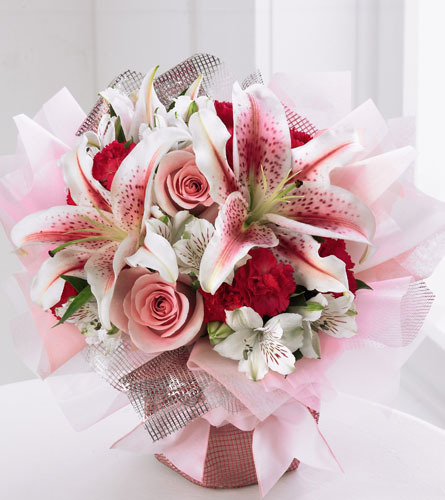 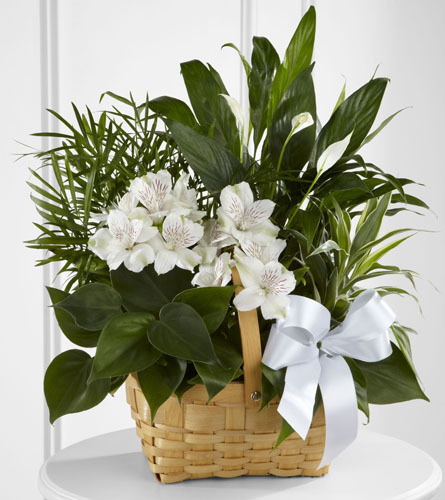 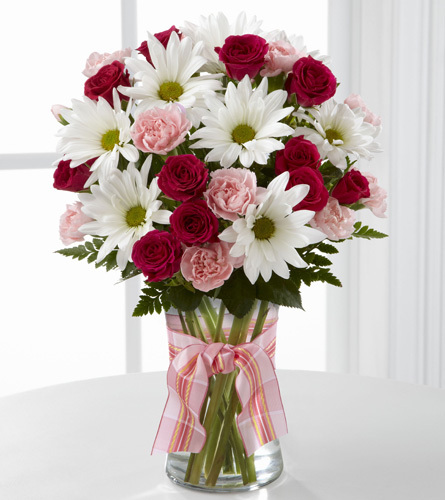 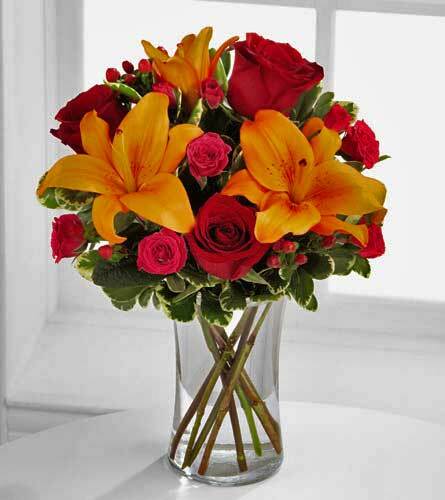 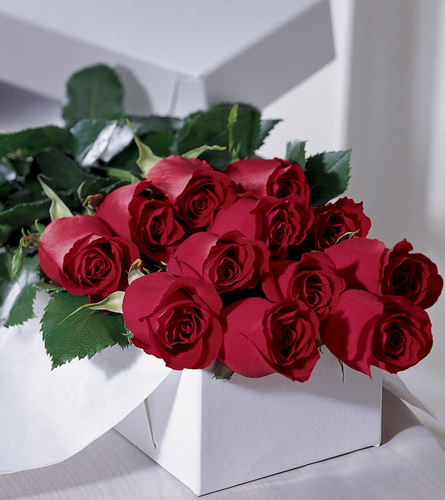 We proudly guarantee that all of our floral arrangements with be made beautifully fresh and arrive on time. 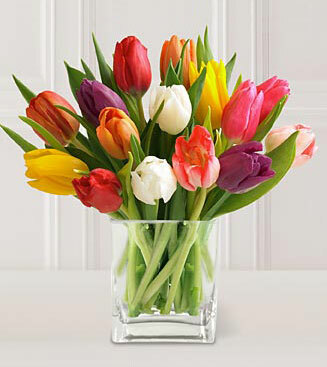 Order online or call our shop anytime to send a wonderful gift to someone special in West Vancouver today!